8 workout beginner technique bootcamp training plan to swim smarter! 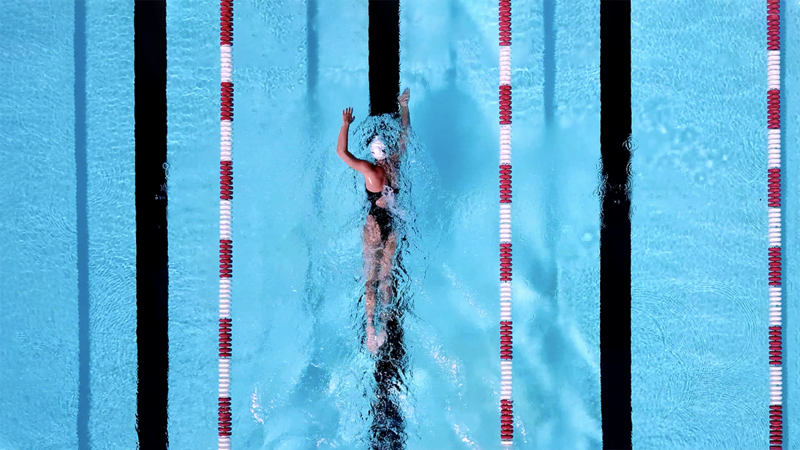 The Freestyle Technique Bootcamp is designed for swimmers looking to improve their technical efficiency and stroke mechanics in the water. It’s a fantastic plan that is rich with drills and focuses exclusively on freestyle technique. This plan is available only in the MySwimPro App. Download the App for free on iPhone and Android to subscribe to a training plan that’s right for you! Who’s it for? This plan is designed for a swimmer who is already completing several workouts per week and would like to spend time foucsing on improving their freestyle technique before moving onto advanced training. How does it work? Complete 4 workouts per week for 2 weeks. Each workout session will last 30-45 minutes depending on the drill duration and your speed. Each drill offers an instructional video and may ask you to use equipment on certain drills. 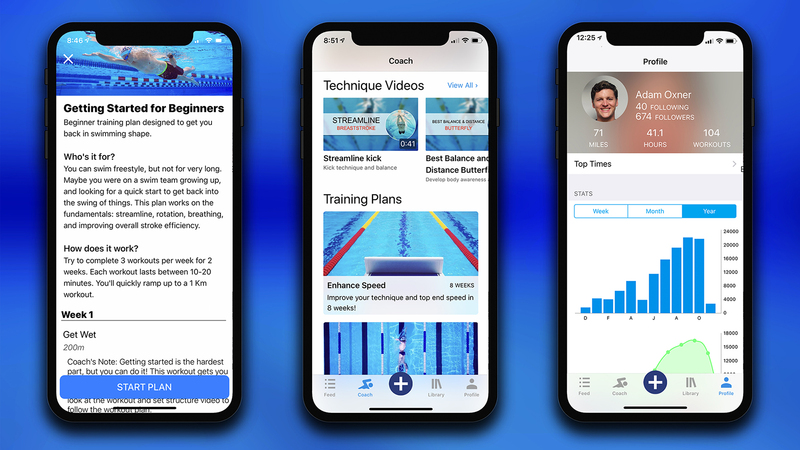 Start the 2 Week Freestyle Technique Bootcamp and elevate your swimming with MySwimPro! Still not convinced, read: Why You Need A Structured Training Plan.  Archived in Training Plans. Bookmark the permalink.